If you read my blog post on Monday then you’ll know that I have been talking to some of the high profile designers in the country. I’m really interested to learn what motivates, inspires and interests them and I thought you might like to share this with me. Duncan Heather very kindly agreed to be the first to feature in my blog series and I had a really interesting chat with him on the phone last week. All the photos are of Duncan’s own garden. 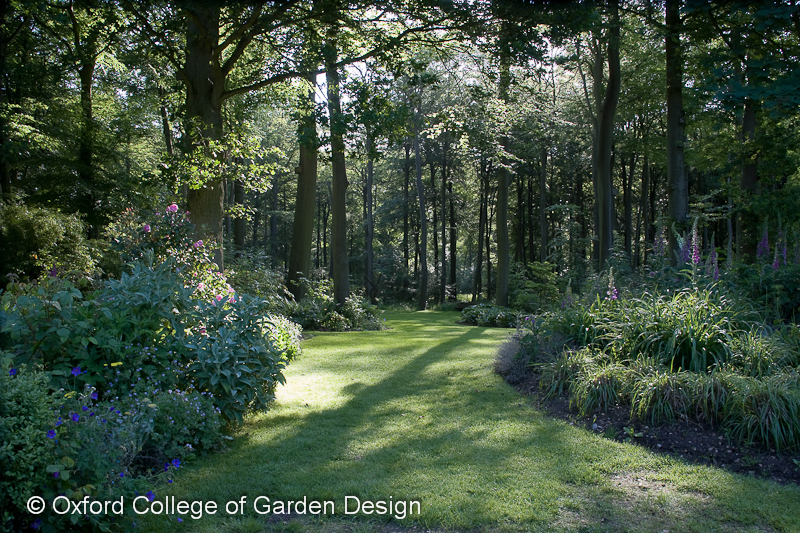 Duncan entered the world of Garden Design when it was a relatively new profession. He worked in a local garden centre whilst he was at Art College and this led him to study horticulture and, later on, Garden Design. His first 2 years were spent running his own business whilst working with the brilliant John Brookes as his Design Assistant. 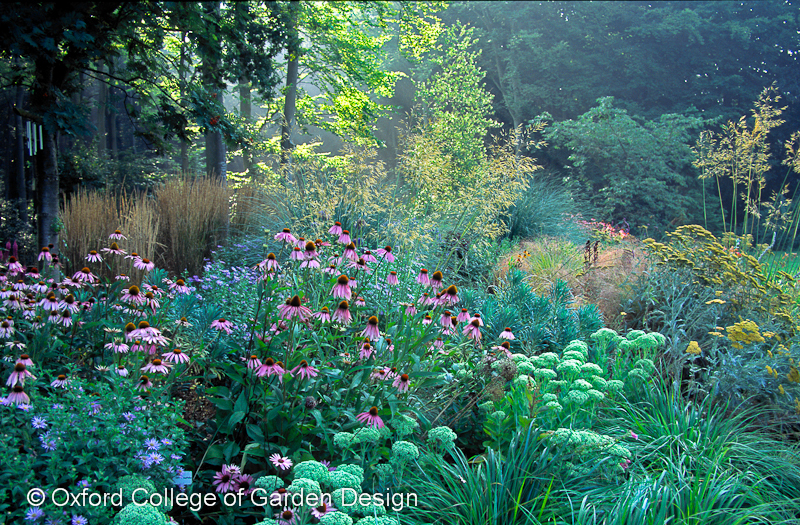 Duncan is probably best known in the industry as Founder and Principle of The Oxford College of Garden Design (OCGD) which he set up in 1992 following a year of teaching at The English Garden School. He realised quickly that there was a huge gap between what the students were being taught, and what it’s actually like to earn a living as a garden designer. The courses at the OCGD were initially 4 week courses but Duncan soon introduced a 1 year diploma course. Up until last year these courses were taught face-to-face but the diploma is now offered as an online course where lectures and tutorials are delivered via podcasts. Duncan has recently launched a new online horticultural classroom called My Garden School which offers students an opportunity to learn about a wide range of different garden related topics from creating a perfect lawn, to mastering planting design, to installing irrigation. In addition, he has also launched My Photo School which offers 4 week photography classes with some of the top photographers in the country. Photography is something that Duncan has been passionate about since his days at Art College and I am certainly interested in signing up for one or two of them. Duncan’s own garden is his favourite because he’s been able to design and spend exactly what he’s wanted. He’s had the luxury of time to enable him to perfect the space too, making changes when necessary to improve what’s there. 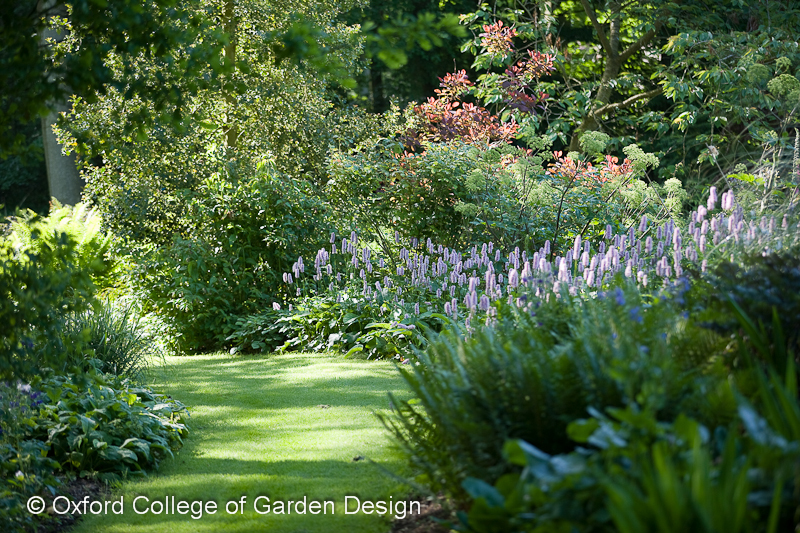 Duncan’s approach to Garden Design starts with the relationship between the garden and the building. 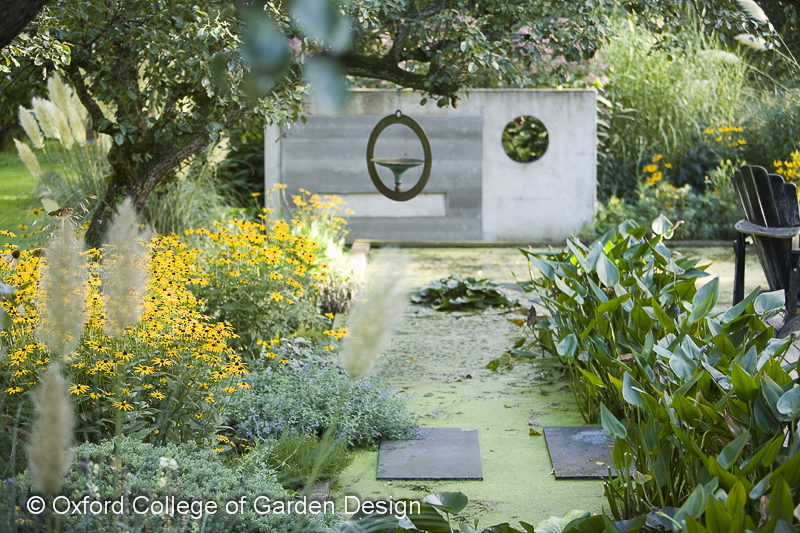 He passionately believes that the garden is an extension of the house or building to which it is attached and if the geometry doesn’t work, they will never be connected. The plants are of course part of any garden design, but if the basic structure of the garden isn’t right then the garden will never stand the test of time. 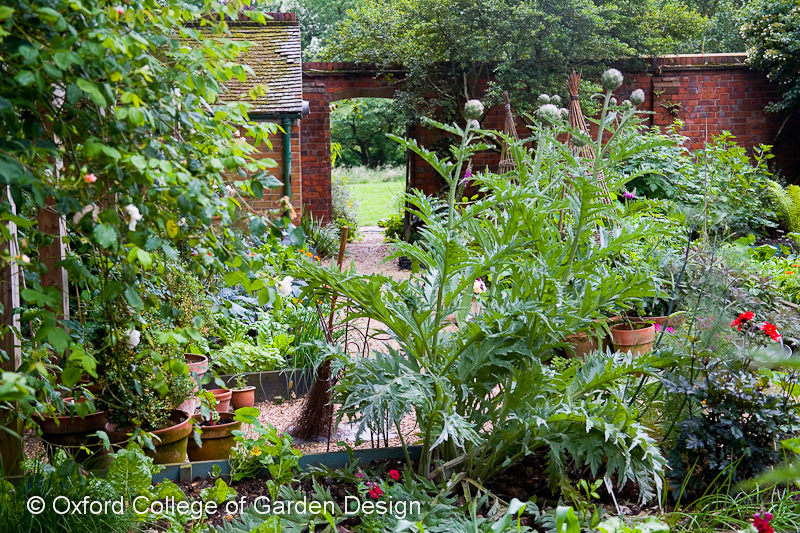 Think of Sissinghurst and Hidcote where the structure of the garden has remained the same for years – the design absolutely fits the houses that are there. 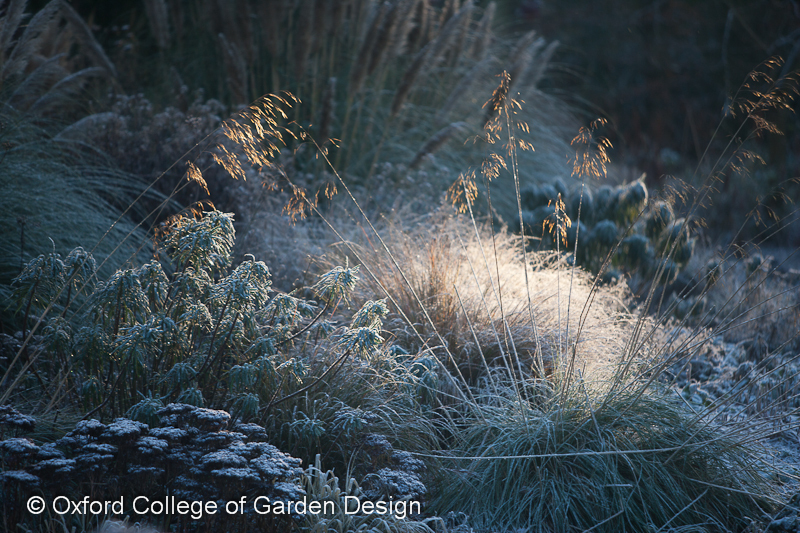 Duncan believes that light quality is also fundamental to great garden design. Get this right and it has the power to make the hairs on the back of your neck stand up. You may well have visited a place or a garden where you have felt this way but can’t really put your finger on why. 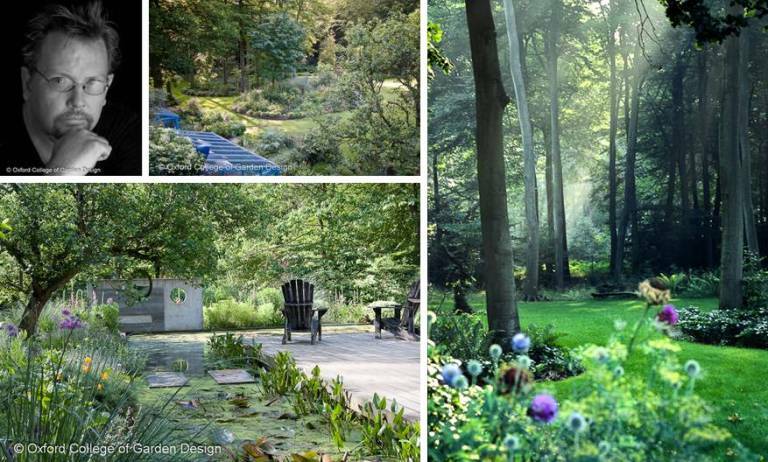 Designers that have the ability to change the way the light enters a garden are also designers who are able to design in a truly 3-dimentional way.